On a scale of 1 to dumb, how bad of an idea is this? 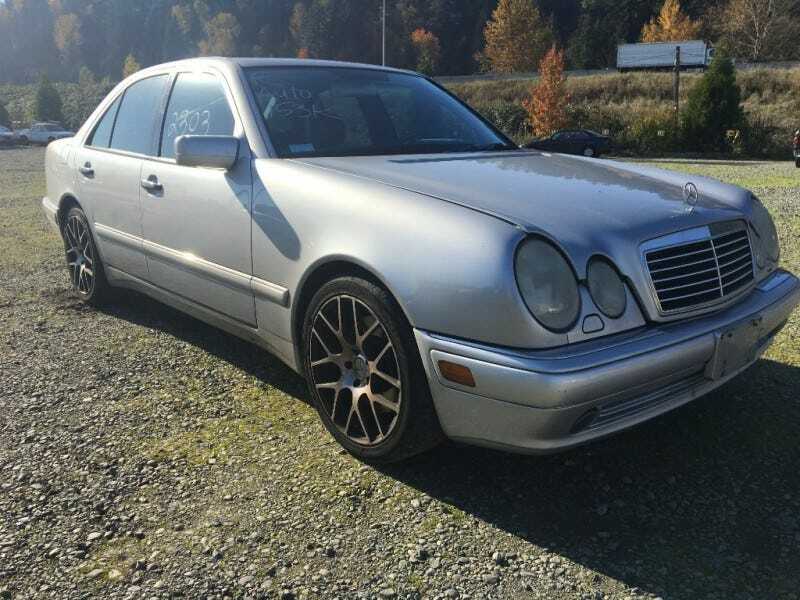 99 E55 Amg, 154K miles. Keep in mind this is at an auction where you can look over the cars but not start or drive them. They are driven through the auction area though at time of sale. They claim it runs but they also mislabeled it so who knows. The majority of these cars at this auction are charity donations so people can get a tax break. I’m guessing it will go for $2000 or less, worth the chance for a good time?